For the price, you really can’t beat the performance that you get from the Zanussi EasyPower ZAN1802EL. 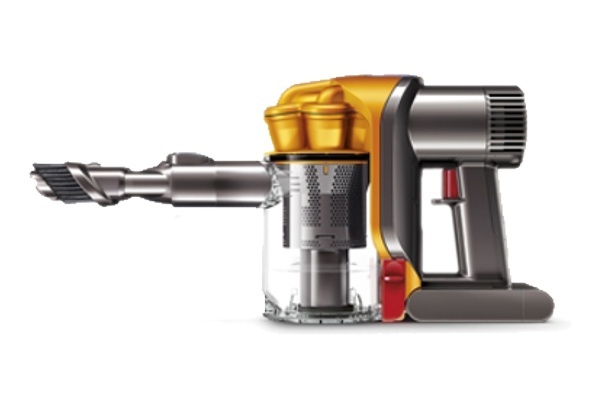 Sure, there are better machines out there, but this one does get the job done and it is considerably cheaper than those other models. 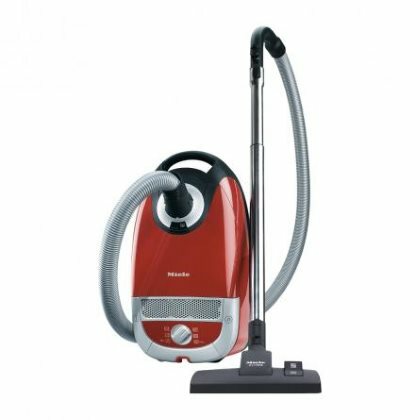 If you are working on budget and you want a vacuum that offers good all around cleaning capabilities, then this model has you covered. 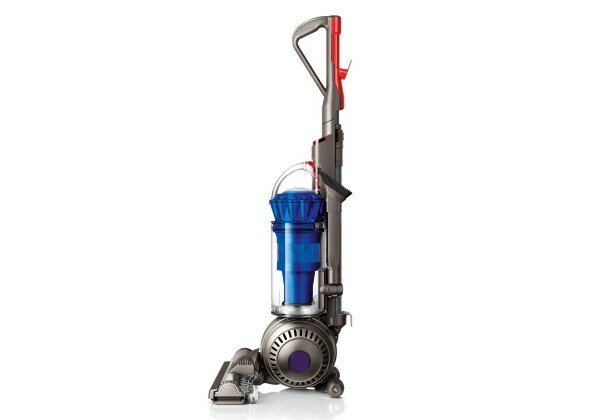 The Zanussi EasyPower ZAN1802EL is a fine little cylinder vacuum that offers good performance. 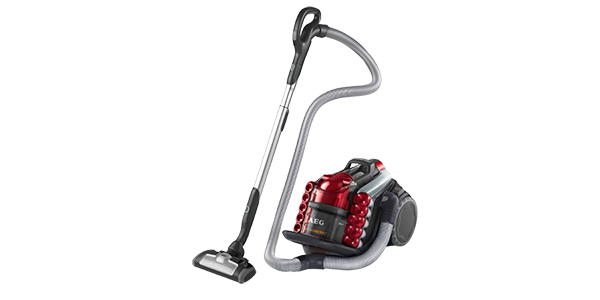 With its 1550-watt motor, this machine does deliver on the power and it cleans well across a variety of different jobs. 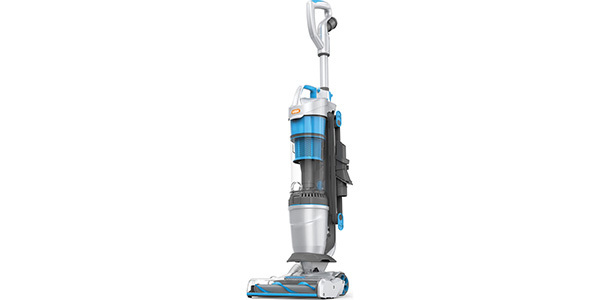 It also comes loaded with some convenience features that consumers will like. However, there are some aspects of the EasyPower that might leave the user asking for a little more. 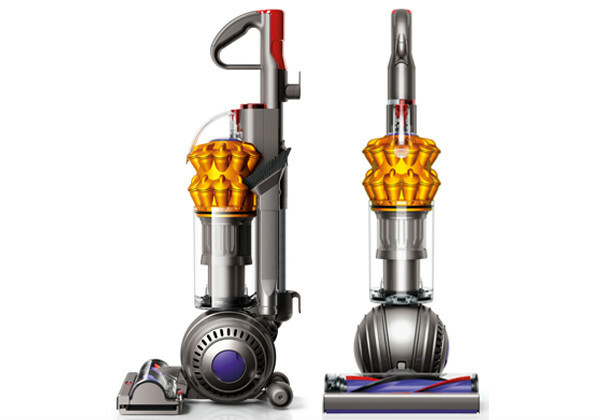 When it comes to cleaning power, this machine leaves nothing to complain about. 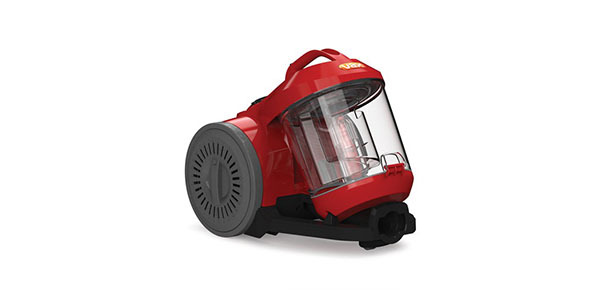 It has a very powerful motor and cyclonic suction that will be more than adequate for most homes. 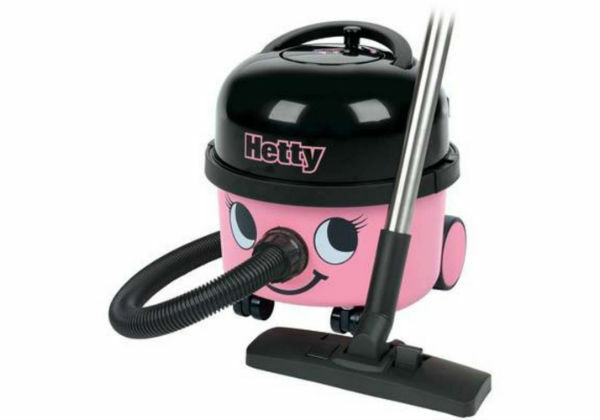 It will lift dirt and debris from deep in carpets and it will even work well in a home that has pets. The only downside to this strong motor is that it does consume more power than some of the competing models. It has a G energy rating and it is estimated to consume 59.4 Kilowatt hours of electricity annually. 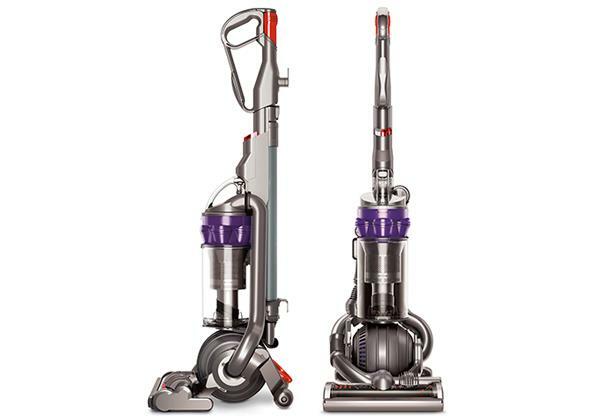 The EasyPower also scores well in regard to versatility. 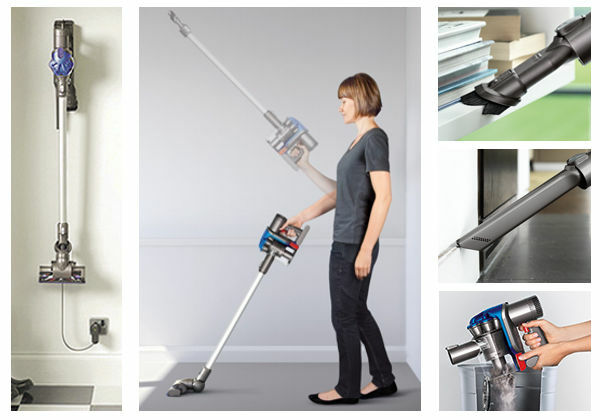 It has a combination floor head that delivers good results on both hard floors and carpets and the user gets the basic tools that you expect from a modern vacuum. 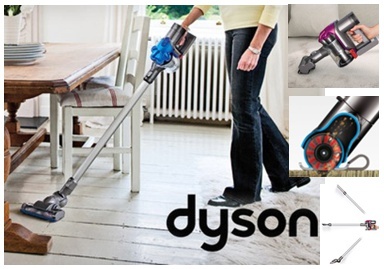 In addition to the floor head, you get a combination crevice tool/dusting brush and you get an upholstery tool. 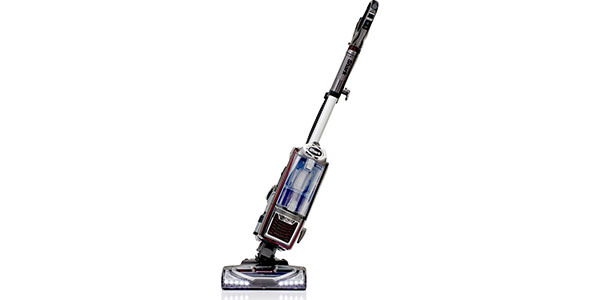 This machine also comes with an extension tube for cleaning places that are hard to reach. 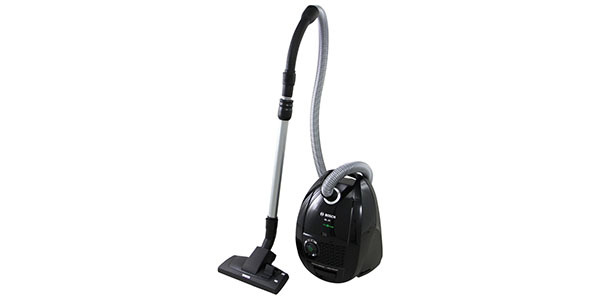 The ZAN1802EL does have some convenience features, but this is the department where it comes up a little short. 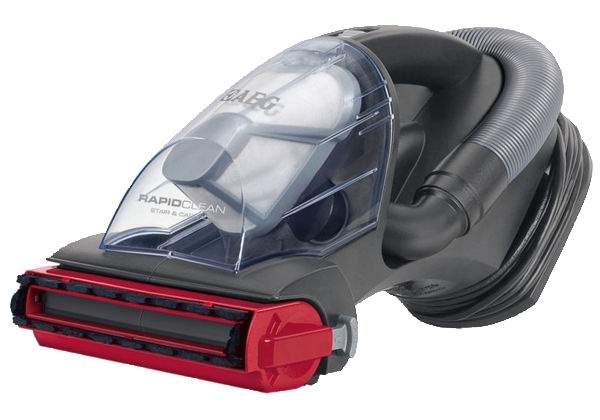 On the plus side, this machine does come on wheels, it has a cord rewind, the machine is lightweight and compact and it is pretty easy to use, so in those areas, it is fairly convenient. The issues that make it less than convenient are the cord length and the size of the dust bags. 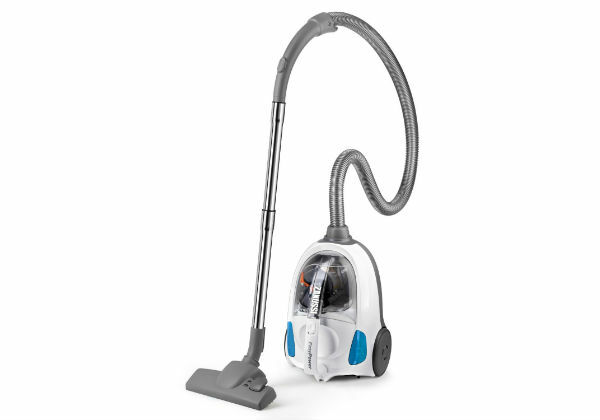 This model has a cord that is only 4.5m and that does not provide a particularly large cleaning radius for a cylinder model. Then there is the size of the dust canister. 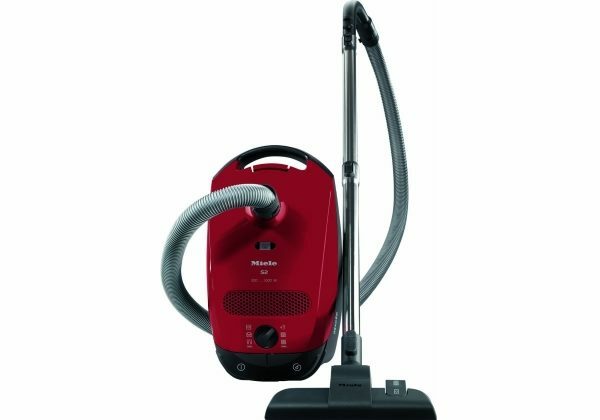 The Zanussi EasyPower has a bag capacity of 1.5-litres, which is good for an upright, but it is rather low for a cylinder model. 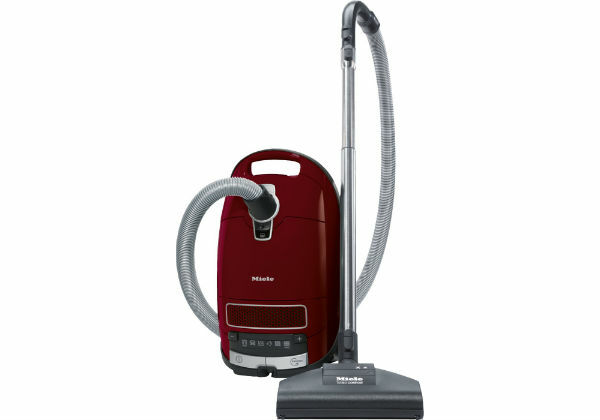 This Zanussi seems to be fairly well made and the performance is reliable. If the user takes proper care of the machine, it should have a good operating life. 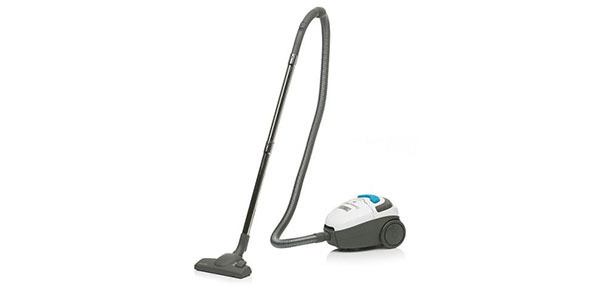 It’s not the same quality as some of the more expensive cylinder vacuums, but you are paying a fraction of the price with this one.